I thought I’d take a little time to give a brief look at one of the supporting characters in the Adventures of Keltin Moore. The Loopi refugees in The Beast Hunter needed a leader and Grel’zi’tael was it. I felt it was important to show that the Loopi followed Grel’zi’tael primarily because they trusted his wisdom, rather than blind obedience like the soldiers follow Baron Rumsfeld. 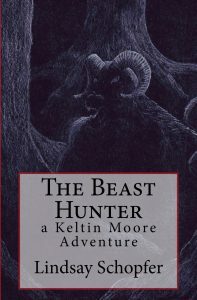 This contrast was a minor and more subtle reflection of the larger conflict between the soldiers and the beast hunters in general, one of the more important subplots in the novel’s second act. What purpose does he serve in the story? Grel’zi’tael is definitely a wise advice-giver in the story. He’s there to be the voice of calm reflection, full of compassion and insight. There’s almost a theatrical formality to the way he speaks, which is probably a throwback to all of the Shakespearean theater I’ve participated in over the years. On the other hand, he’s also got a genuineness that keeps him from feeling too melodramatic or stiff. He’s like the old family patriarch that sits quietly in the corner during family reunions, happy to simply smile and watch the great-grandchildren play while ready to give a sympathetic ear to an adult that wants to talk about how things are really going for them. There are a few moments where it seems like he’s got some sort of precognitive powers, but I’ve purposely left those vague and undefined. I like to leave it unanswered how much of that sixth sense is a result of his abilities as a Sky Talker vs. his natural insight and wisdom. How did my vision of him change over the course of writing him? Honestly, not very much. Most of the supporting cast and minor characters in The Beast Hunter stayed fairly consistent from conception to their published form, and all of the returning characters for Into the North were pretty firmly established already. Where might his arc be headed in the future? I see a great deal of Grel’zi’tael’s original purpose being assumed by Bor’ve’tai as the younger Loopi continues to grow and mature. Beyond that, it’s hard to expect that this much-older character will be going on too many more physically taxing adventures, so he’s probably going to be gently fading into the background to some degree. 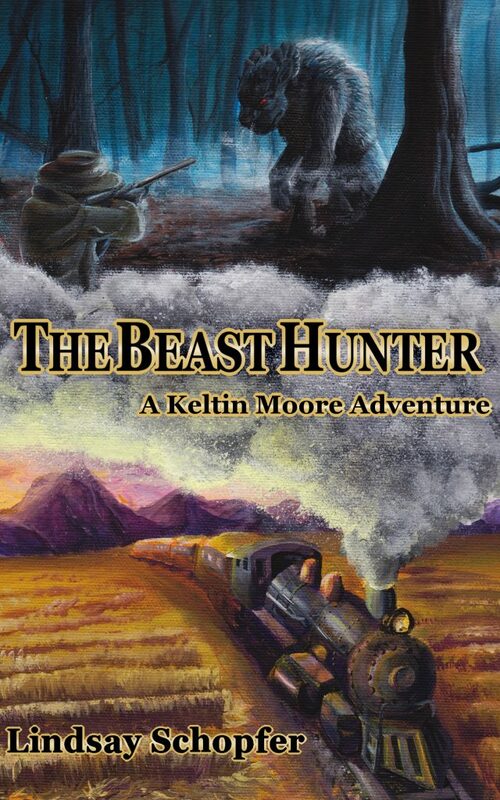 I thought I’d take the opportunity to write a little about one of the more prominent societies presented in The Beast Hunter, my steampunk monster hunter novel and the first installment of The Adventures of Keltin Moore series. Originally, Jaylocke and his people didn’t have an original name and I simply called them gypsies. However, it was never my intention to suggest that these people should be identified as Romanians, and I did a great deal of research to make sure that I avoided having too many similarities with them. My goal with using the word gypsy was to conjure up a fanciful, nonspecific image for the reader, similar to the way that people think of a corsair as merely an exotic pirate as opposed to a citizen of the Ottoman Empire. I eventually decided to give these mystical, wandering performers a more specific name after talking with a good friend of mine who spent much of his childhood growing up in France. He told me that the term gypsy has a very negative stigma for many Europeans, and that even though he had nothing against Romanian people, he still had a hard time ignoring the prejudices that he had been raised with as he read my story. 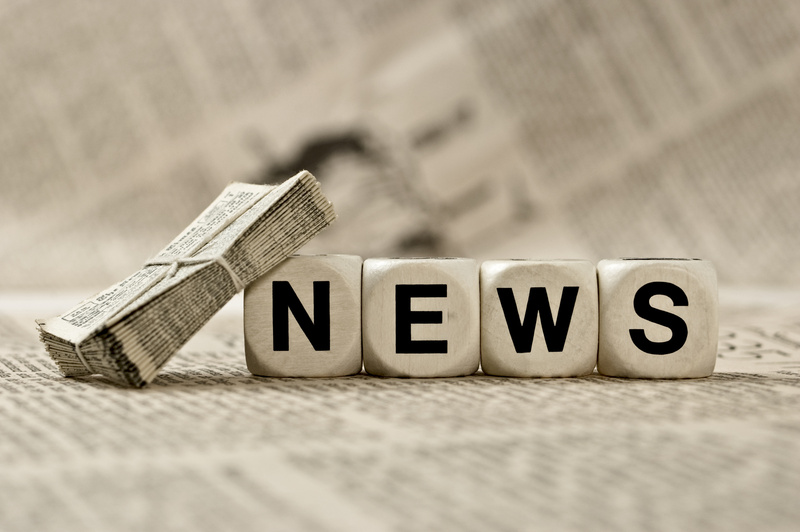 I decided that it would be better to avoid the risk of alienating any of my European readers while at the same time taking this as an opportunity to get creative and come up with something more original instead. The close relationship between the Weycliff people and their ancestors was actually inspired by my own personal experiences in genealogical research. 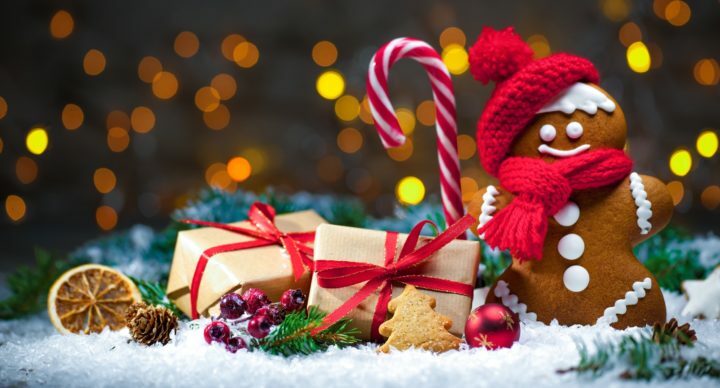 As a Mormon, I believe that families are eternal, and that it is important to not only know what the names of my ancestors are, but what they were like as well. I took that idea and contrasted it with the way helpful ancestors are often portrayed in other fantasy novels as being little more than a nameless group of spirits with no real personalities of their own. I thought it might be more interesting if a wayfarer had to know his family history in order to choose which ancestor to call on in any given situation. The result was a magic system that was both straightforward and complex, with a lot of opportunity for unique subplots and conflicts along the way. The only downside to this approach is that I have to maintain an increasingly complex family tree and family history for Jaylocke as I write the series to avoid giving him one-too-many great-grandmothers, but I think it’s definitely worth it. While I did avoid using the term gypsy to avoid possible reader prejudice, it was always my intention that the Weycliff wayfarers would be the victim of bigotry and stereotyping. Along with the Loopi, the wayfarers have to deal with hostility and distrust from their fellow hunters to such a degree that it eventually becomes one of the key dynamics in the novel’s second act. 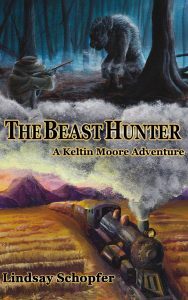 Interestingly, when I had my Beta read for The Beast Hunter, one of my readers said that she felt that the hunters’ prejudice was unmotivated. In her eyes, there wasn’t anything in the behavior of the Weycliff that justified the level of animosity that they were faced with. While I appreciated her comments, I decided to leave the relationship between the hunters and wayfarers the way it was, as I believe that prejudice is, among other things, an unjustified reaction to someone else just because they are different.